From the very beginning of transportation man has dreamed of having some type of hovercraft vehicle and in this video we come face to face with just that! 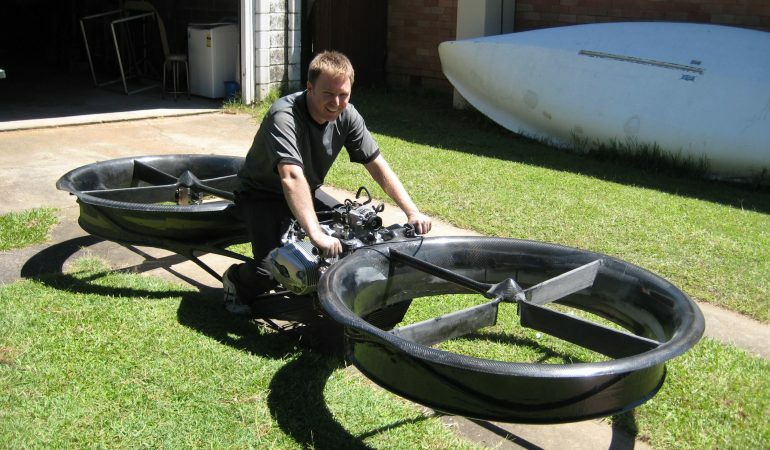 The invention known as the ‘Hoverbike” combines flight with a motorcycle-like design that makes for one kickass invention. Flight testing is said to begin in a few months where it will go through several required series of certification. Check out this amazing new invention and find out all about the Hoverbike in the video below!